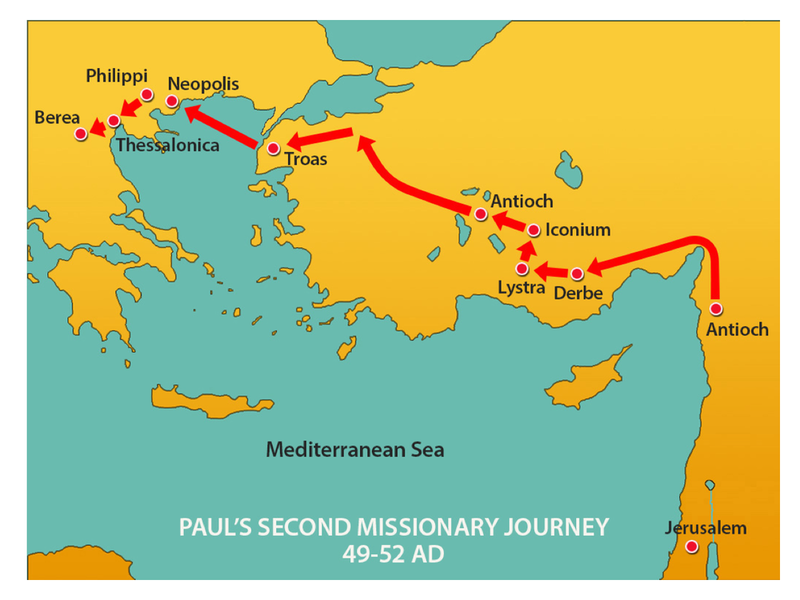 Tim introduces the culture of Thessalonica. Scripture references: 1 Thessalonians 1:1, Acts 17:1-10, Philippians 4:14-20, 2 Timothy 4:10, and Acts 27:2. Posted on August 6, 2018 by Tim Duggins.